I remember the early days of the USB-vs-FireWire wars like they were yesterday, although Wikipedia reminds me that they were more than a decade ago (sigh). USB 1.0 arrived in 1996 but didn't begin to see broad adoption until two years later with version 1.1. When FireWire 400 (aka IEEE 1394a) emerged on Apple systems in 1999, its backers scoffed at USB's comparatively diminutive 11 Mbps peak (and much lower practical) bandwidth. Intel and its partners' response was swift; USB 2.0 came on the scene in 2000. Its 480 Mbps theoretical peak bandwidth, coupled with Intel's refusal to integrate FireWire support within its core logic chipsets, doomed FireWire to niche status in spite of the subsequent emergence of the 800 Mbps IEEE 1394b variant. ...and now it's got two. Yep, another standards war - except not in the traditional sense, these two are complementary. The USB 3.0 specification was released in late 2008, with first products available beginning one year later. Designed primarily as a replacement for USB 2.0, it delivers 4.8 Gbps transfer speeds, along with discrete transmit and receive data paths. And courtesy of Intel's Ivy Bridge integration, USB 3.0 will soon become pervasive in a diversity of PC platforms and form factors. But more than a year ago, Intel and partner (and customer) Apple productized a copper-based version of an Intel-proprietary interface called Thunderbolt, formerly known as Light Peak. Each Thunderbolt port handles 40 Gbps of aggregate bandwidth, consisting of two pairs' worth of distinct 10 Gbps transmit and receive lanes. Thunderbolt isn't so much about enabling the connection of discrete storage devices (although it has been used for just that by many early peripherals), but new PC form factors instead. If you have to give up GigE, Firewire 800 and a gigantic screen to build a sleek Ultrabook, Thunderbolt will give you access to those things via an external display. Did I mention that Thunderbolt carries DisplayPort as well as PCIe? To date Thunderbolt has mostly only appeared on Macs, but the Apple exclusivity period is now over. This year we'll see the emergence of more affordable second-generation controller ICs, resulting in Thunderbolt showing up in a diversity of PC platforms and form factors. 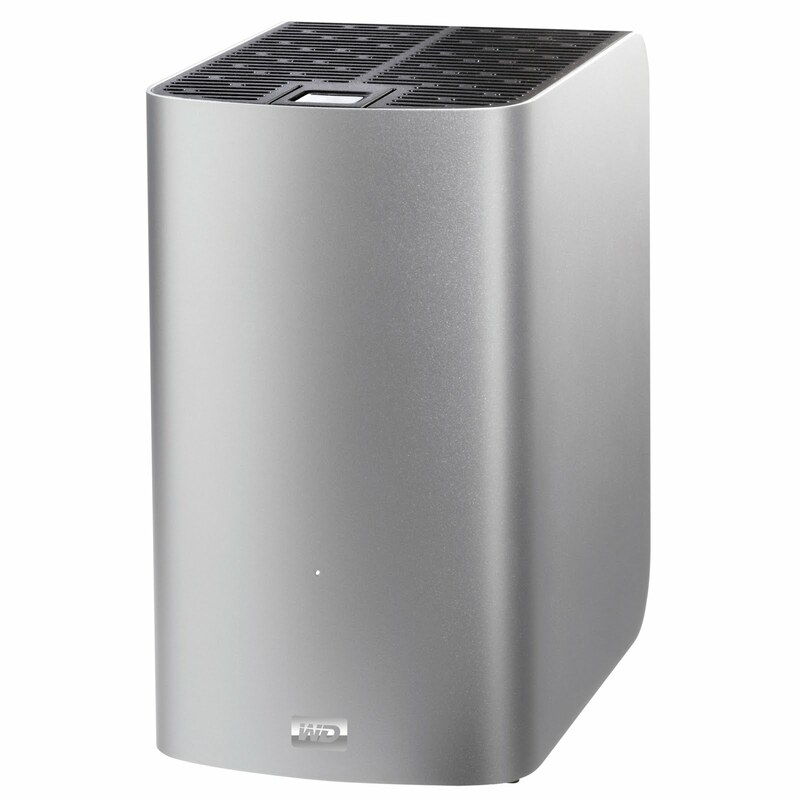 and Western Digital's two-HDD Thunderbolt Duo. I don't care much for speeds and feeds, but I care a lot about reliability and subsystem dis-integration. When I get a cpu / memory 'box', that requires a Thunderbolt connection to a 'video card / cards' box, and a connection to a mass storage 'box', so that I can mix and match and replace/upgrade as needed, I'll care about Thunderbolt. Yeah I'm with you. I honestly couldn't give a rats about thunderbolt. 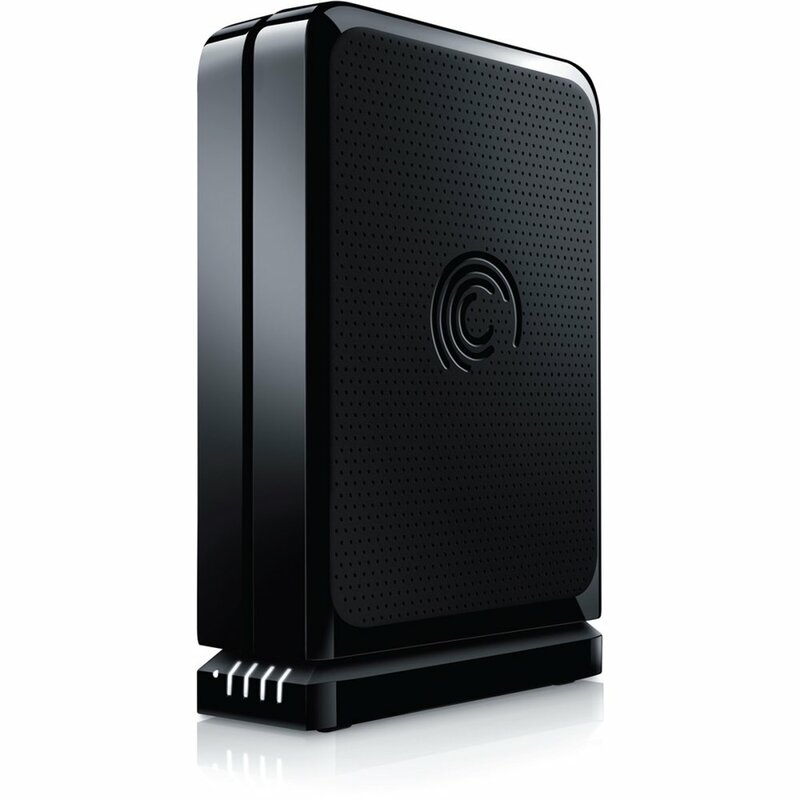 And eSATA is superior to USB 3.0 and equivalent to Thunderbolt in speed. It's also EXTREMELY cheap to implement, just costing the price of one USB/eSATA receptacle. Every chipset has at least 4 SATA ports, only 2 are usually used in most laptops (HDD, ODD). All you need to do for eSATA is route one of the SATA ports to the receptacle and you're done. eSATA itself is nearly useless. The two sticking points are that it's a port dedicated to nothing but external HDDs, and that it has no power and so you end up needing to plug your HDD into a wall socket or USB port anyhow. From a consumer standpoint, USB3 wins that by default because consumers don't want to carry around a power brick when they could just use USB3 and plug the drive in right there. eSATAp (a combination USB and eSATA) port helps, and provides some power, but has issues the same. The USB standards body refuses to recognize them as valid USB ports, the eSATA part of the expansion is useless for anything but disks, and it doesn't provide enough power for 3.5" mobile drives (since it only does 2.5W). It also doesn't really jive with storage arrays, which want to expose something higher-level than SATA if they're doing hardware RAID. USB3 helps: you get enough bandwidth for disks, but also for other high-bandwidth devices, and the 5W it provides is an improvement. It still can't do displays very well (USB displays are limited), but it's an improvement. There are also more than just HDDs that need high bandwidth connectivity too. Video capture for instance. Uncompressed 1080p60 is ~3 gigabit, or if you're doing 10-bit per channel, 3.7 gigabit. Uncompressed 4K at 60FPS like the Red One records at 10-bit is something like 17 gigabit. Thunderbolt can handle that. USB3 can't. There's also an element of forward-thinking here: it's better that you have enough throughput before you need it, rather than waiting for it to catch up. eSATA is a disgrace. What moron introduced a powerless I/O port in 2004? And we keep seeing the same dumb comments about Thunderbolt: "Duh, no drives are this fast, so why do we need this?" Of course, that completely ignores the fact that you can daisy-chain several drives and a display off Thunderbolt at the same time. Oh, and run USB and Ethernet over it as well. "When I get a cpu / memory 'box', that requires a Thunderbolt connection to a 'video card / cards' box, and a connection to a mass storage 'box', so that I can mix and match and replace/upgrade as needed, I'll care about Thunderbolt." Oh don't waste everyone's time. So it would make more sense to haul around a CPU-box, a GPU-box and a storage-box that you can mix and match with $50 cables? The idea is to converge your gaming computer and your low power om the go ultra-portable system. We've sort of had this for years with business class laptops and docking stations which made connecting your external mouse/keyboard/monitors/power a single action, but we were still stuck with whatever crappy IGP was in the laptop itself.